Looking to eat and drink your way through Israel? There’s much more to Israeli cuisine than just hummus! (Even though the hummus is really great). 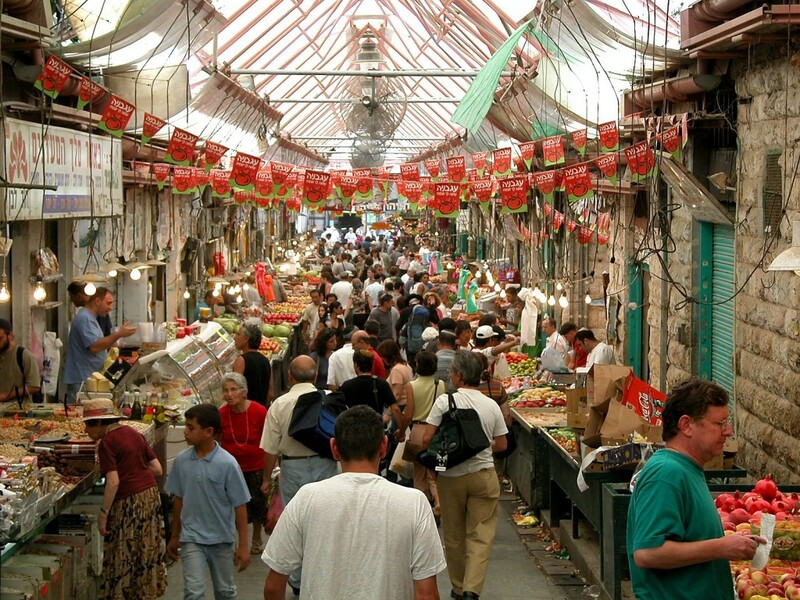 This tour offers you the culinary highlights that the Holy Land has to offer. 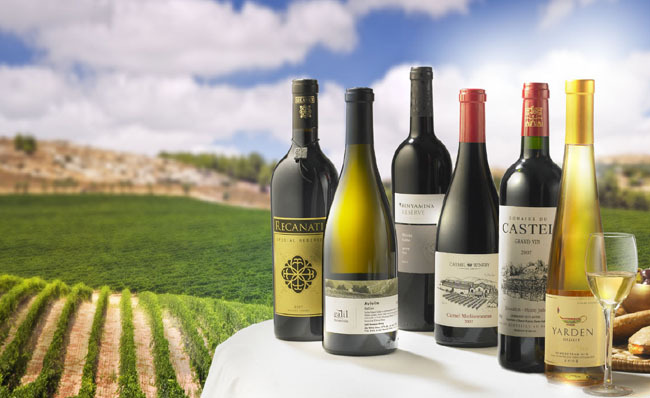 From wine tastings to five-course meals, your palate will be thanking you for booking this Israel Culinary Tour!